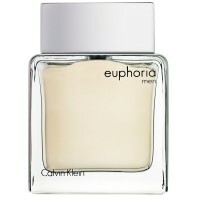 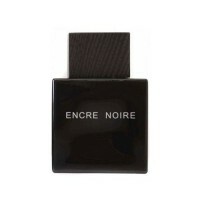 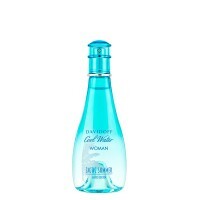 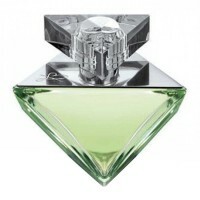 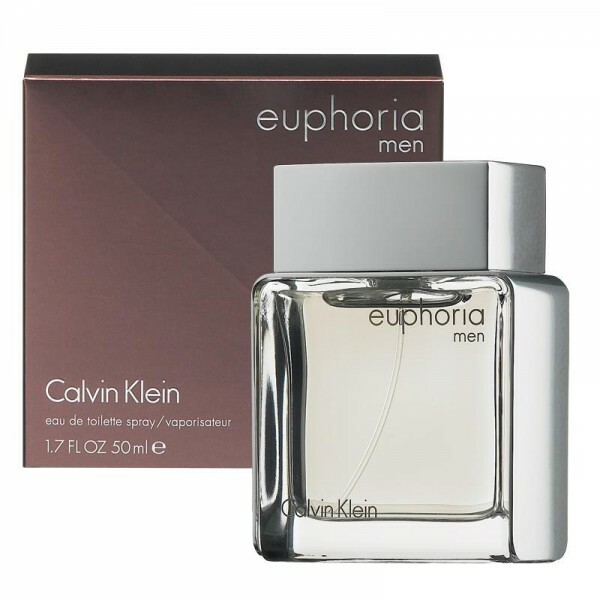 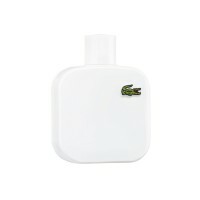 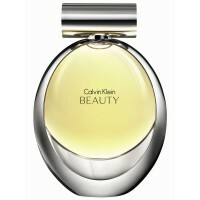 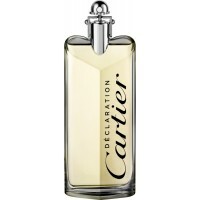 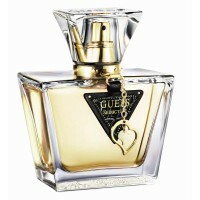 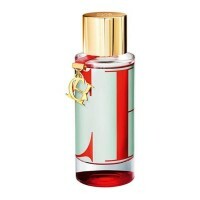 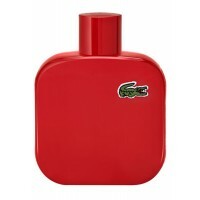 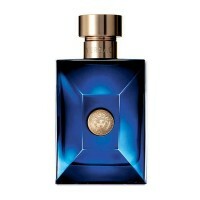 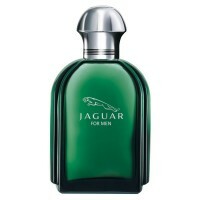 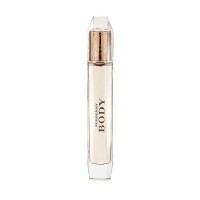 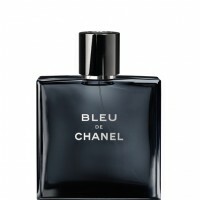 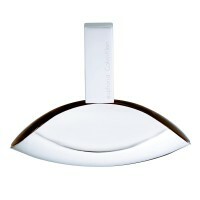 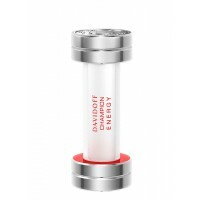 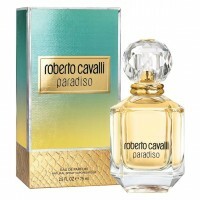 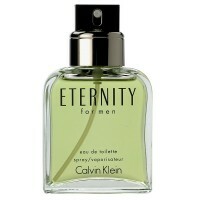 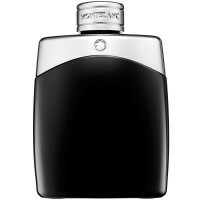 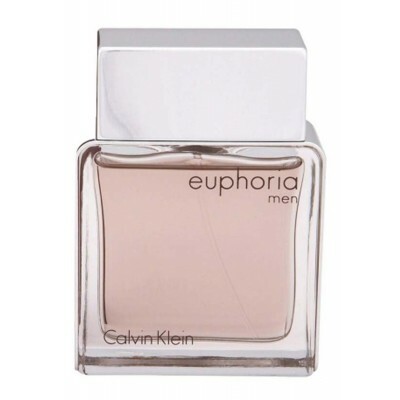 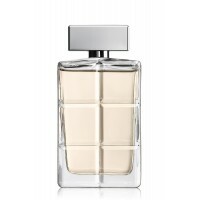 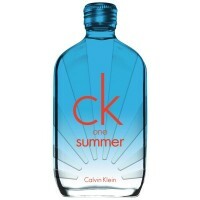 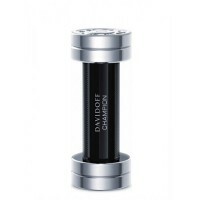 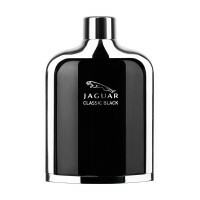 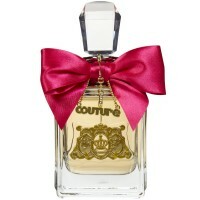 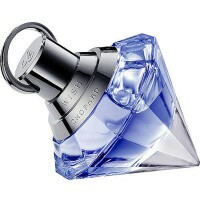 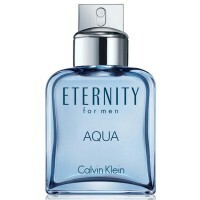 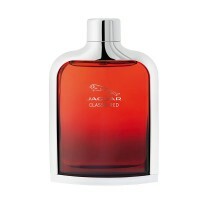 buy Calvin Klein Euphoria For Men 50ml ( EDT) online at xpressionsstyle.com. 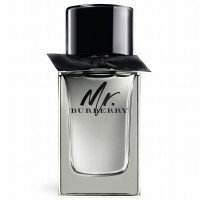 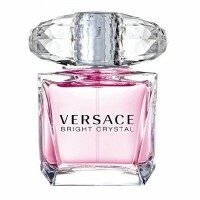 Middle Notes: Black Basil, Sage & Cedar. 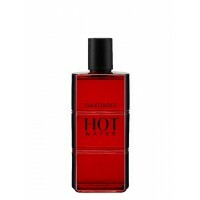 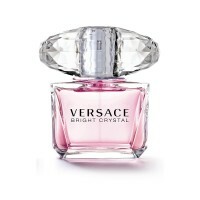 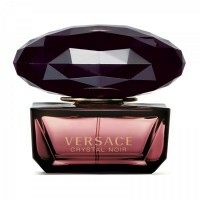 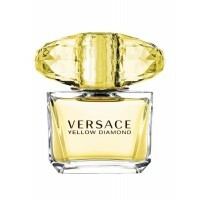 Base Notes: Amber, Patchouli, Brazilian Redwood & Suede.